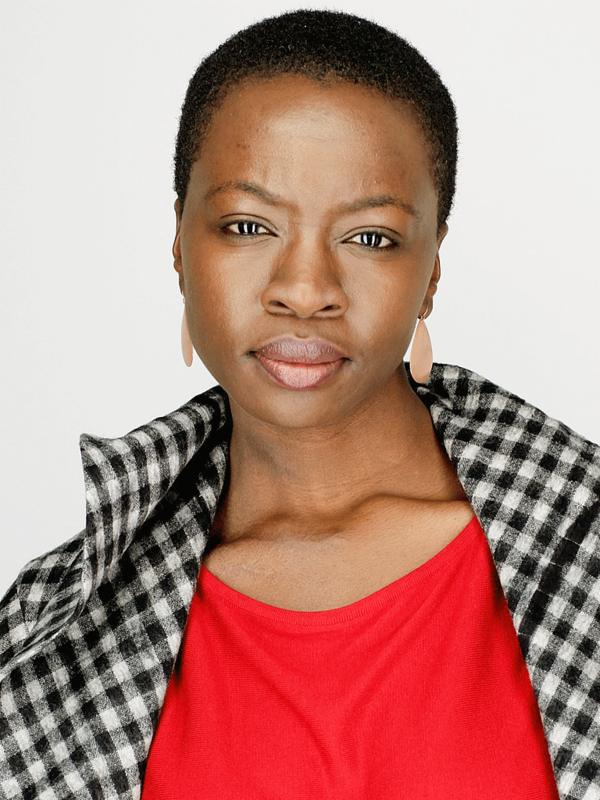 Danai Gurira’s portrayal of Wakanda’s warrior chief Okoye in Black Panther has helped rewrite how Africans, particularly African women, are portrayed on international screens. 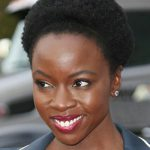 The role also rocketed Gurira to household-name status. She has been writing about the continent for decades, and in 2012 she published The Convert, a play which Black Panther co-star Letitia Wright starred in at London’s Young Vic theatre until 26 January 2019; a play which also tackles the power dynamics embedded in Zimbabwe’s colonial past. The Convert opens with Chilford (Paapa Essiedu), the only African in a Catholic mission in Southern Africa Mashonaland, soon to be renamed Southern Rhodesia, then Zimbabwe. Convinced by his maid to take in her niece, Jekesai (Letitia Wright), as a house servant to save her from a forced marriage, Chilford is inspired by Jekesai’s intelligence and charisma to rename her Ester and make her his ‘protégée’, to help him convert fellow Africans to Catholicism. The play is set in 1895, a context where it should be easy to choose sides. The arrival of missionaries in the region coincided with the growing presence of the British South Africa Company, which was laying claim to growing swathes of land for settlements and mining. As someone allied with the white occupiers, Chilford casually refers to Africans who have chosen otherwise as “savages” and speaks gratefully of Cecil Rhodes hanging rebels in the town square. It is a testament to Gurira’s writing and Essiedu’s performance that neither Chilford nor the religion he preaches becomes a villain; they are formed in large part by the Jesuit order who took him away from his family at the age of nine. In contrast to Chilford, Jekesai is initially a convert who has no idea to what she is converting. But gradually, she sheds her fluid movements and rapid Shona to occupy the stage with the rigidity and formality of her teacher. The play is set on a lonely square approximation of a Victorian drawing room, surrounded by darkness inhabited by people like Jekesai’s family. Over three hours the play incrementally builds towards its central climax: Rhodesia’s first rebellion against the British South Africa Company, the predecessor of colonial rule. As demonstrated by the fuel protests in Zimbabwe that began on 14 January 2019, it would not be the last time the government crushed protest with violence. Before the 2018/2019 production, The Convert was staged in London in 2012, but the global fame of Gurira and Wright brought by Black Panther has propelled this version to international attention. In The Convert, Gurira examines her own identity as a Zimbabwean-American by delving into colonial history, as directly addressed by Black Panther. Few relationships between a former colony and its occupiers have been so tumultuous. Prior to his abrupt departure from power, former leader Robert Mugabe’s presidency was underlined by a resolute, outspoken defiance of the West, and defined by the controversial Land Reform Act which seized land from white Zimbabweans and redistributed it amongst the black population – his allies were notable beneficiaries. This process, which was met with international condemnation, was followed by the 2008 economic crisis which led to the highest rates of hyperinflation in modern history. The day Mugabe was deposed from power – 21 November 2017 – people danced in the streets of Harare. In the days following the transition of power, a commercial lawyer living in Harare, who does not wish to be named, said that Mugabe’s departure had a been “a mess slowly unravelling itself”. She hoped that his successor, Emmerson Mnangagwa, could make a break with the trauma of Zimbabwe’s history. 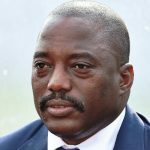 But Mnangagwa’s presidency has also been tainted by violence from the first days after his election in August 2018, where three opposition supporters were killed during a protest. 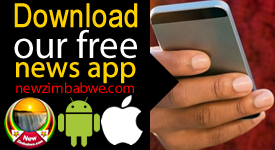 Months after Mnangagwa’s election, Zimbabweans, outraged by an 150% increase in fuel prices in a context of over 80% unemployment, took to the streets whilst the government urged the public to stay at home, shutting down the internet nationwide. 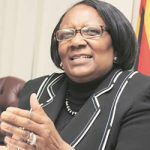 Speaking on the last day of the January protests, she was confident however that Harare would soon return to calm, and people would continue as before. The deployment of violence against protest has been a constant of Zimbabwe’s regimes since the era of the British South Africa Company. In the days following protests over fuel prices in 2019, reports of police violence and hundreds of protestors injured, detained and displaced continued to circulate. The ruling Zanu PF party that formed from the aftermath of Zimbabwe’s war of liberation, has demonstrated that it too is a convert to colonial methods of maintaining control. Mnangagwa, still in the early days of navigating how to rebuild a ruined economy, will continue to struggle with the ghosts of history. This sentiment is played out in stark relief at the close of The Convert, where gauze walls descend to transform Chilford’s drawing room into a confessional. “You are my priest,” Jekesai says to Chilford, as she tells him a confession he does not want to hear, remembering and reliving what they both have lost, whilst the warring parties that would forge a nation clash beyond the stage.